March is all about Family at Pleasant Ridge!! February is nearly over, but March is all about Family Fun and Pleasant Ridge Pride … Mark your calendars and join us with your families at Pleasant Ridge. Board of Education Vice President, David Holden, will be joining us to discuss an upcoming bond proposal – why we need it, what it will be spent on, and how best to get your voice heard about the topic. You won’t want to miss it!!! SCHOOL DANCE: Get excited to “Ride the Wave” at our Spring Family Dance DJ’d by Mr. Bezeau, on Friday March 13th, 6-8 p.m. Domino’s pizza/drink will be available available for $5; assorted candy $1. Don’t be late – Leis will be given to the first 100 kids; there will be limbo and a beach themed photo op in the gym. SPRING AUCTION & CARNIVAL: Save the date – We are celebrating on March 28th, 2015 … Details coming home soon. Don’t forget to turn in those Box Tops! The next contest ends this Friday, Feb 13th. So start sending those boxtops in. Don’t forget to indicate the teacher’s name so your kid’s class gets a chance to be recognized. 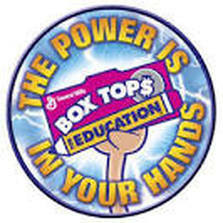 Did you know that: If there are 10,000 households in the Saline Area School District and everyone collected only 50 box tops through the year… Our schools would have $50,000!.. Now that’s a great reason to start clipping. 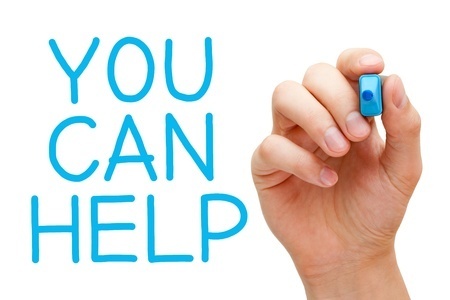 Need Sting and a few helpers ..
Saline Area Schools needs a few parent volunteers to help out with Kindergarten Registration on March 19th. We a also need an awesome volunteer to dress up as Sting for the event. The shift would be from 5:40 pm – 6:15 pm that evening. The February PTA meeting was last Thursday and we were happy to see some new faces there – thanks for coming! We know it isn’t easy to find the time to come, especially for working parents. Thank you also to everyone who has volunteered to chair or help out with the events that are planned for the next couple of months. There’s a lot going on and we’re grateful for the help. Much of the meeting was spent talking about the upcoming Carnival and Auction, which will be on Saturday, March 28. There will be lots of fun games and lots of great things to bid on at the auction, so please make sure to come join the fun, and invite family and friends to come, too. Also coming up at Pleasant Ridge: Art Night this week on 2/12, the Science Fair on 2/26, a super fun School Dance on 3/13 and Reading Month all throughout March. 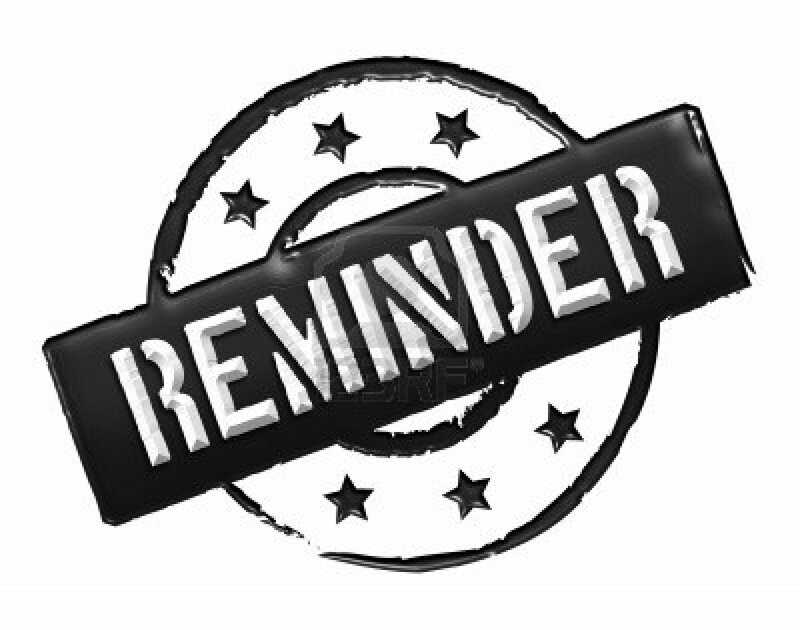 During March, please start to think about whether you might be interested in joining the board next year and look for some information that will be coming home with your child mid-month. Next month’s meeting will be on March 12 at 9:00 a.m. so please join us if you can. Thank you! Every child’s voice is represented by every parent. Join us in the teacher’s lounge at 9am tomorrow. Please stop by to represent your child at the PTA meeting! Little ones are welcome.